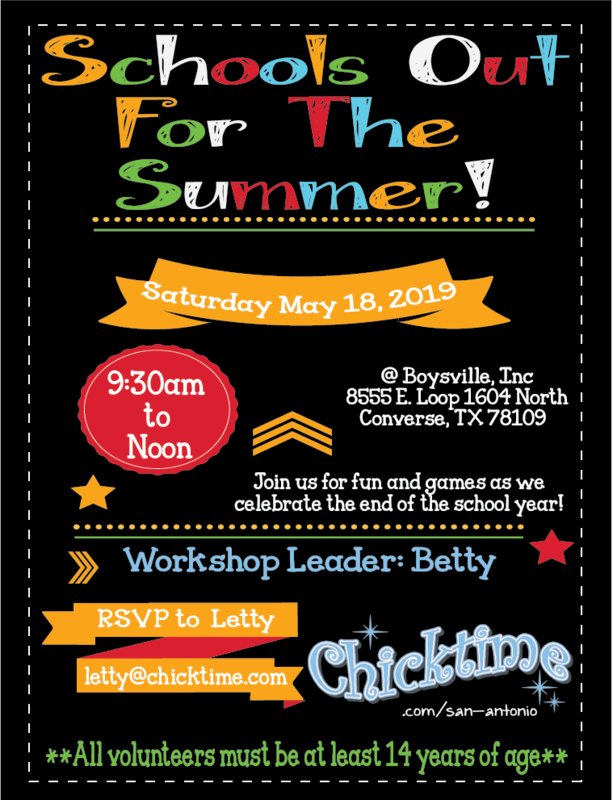 Hellooooooo Chicktime family, friends and supporters! 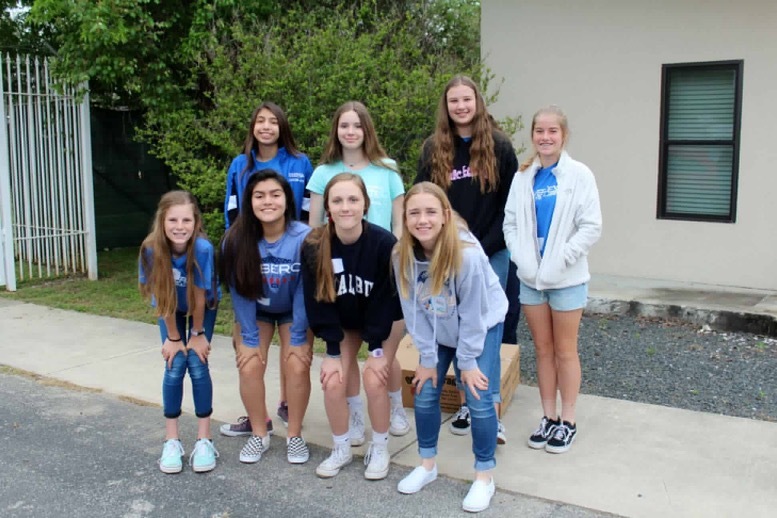 Mark your calendars for Saturday, May 4th! 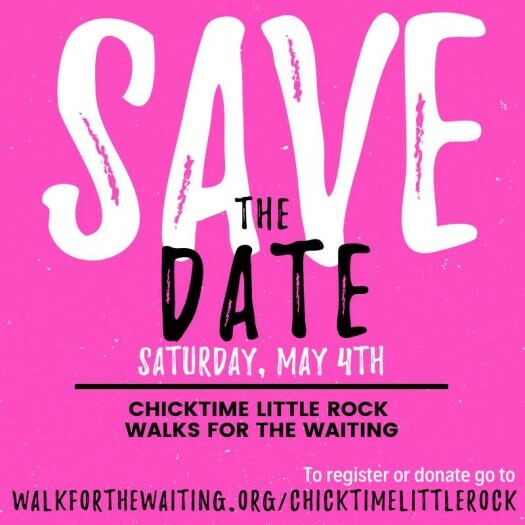 Chicktime Little Rock will be participating in the 2019 Walk for the Waiting. 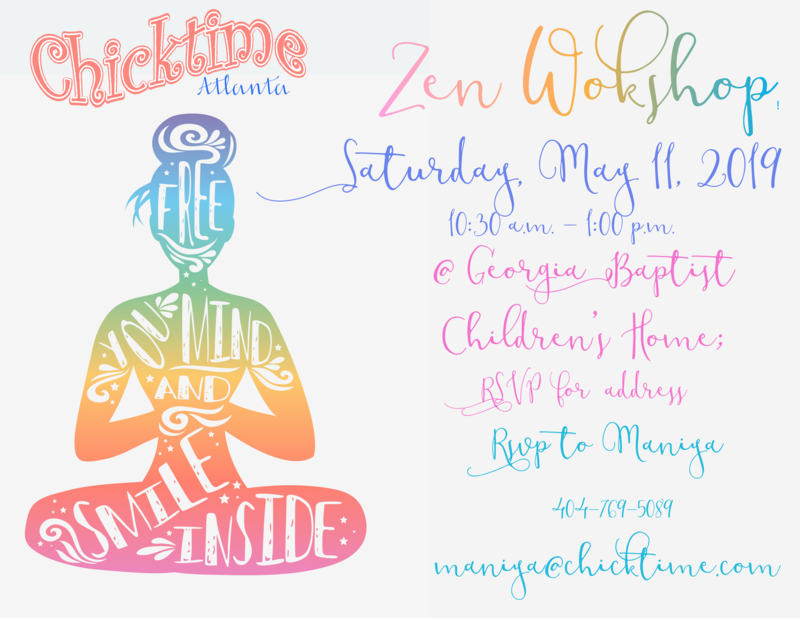 Stay tuned for more information and be sure to share with your family and friends!